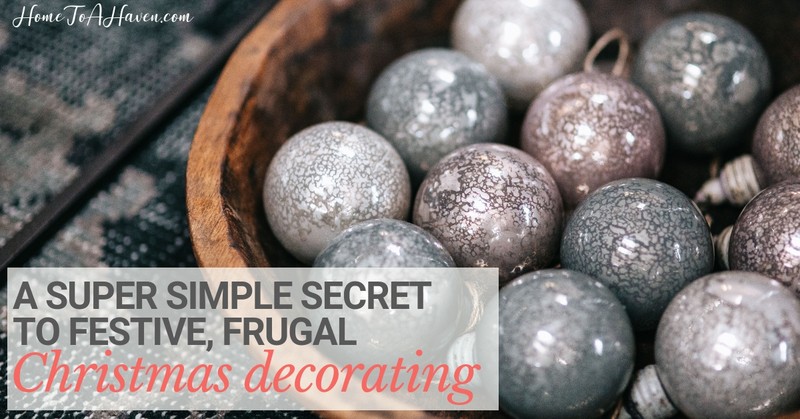 If you’re not comfortable with decorating, though, you may not know what to add to your home. 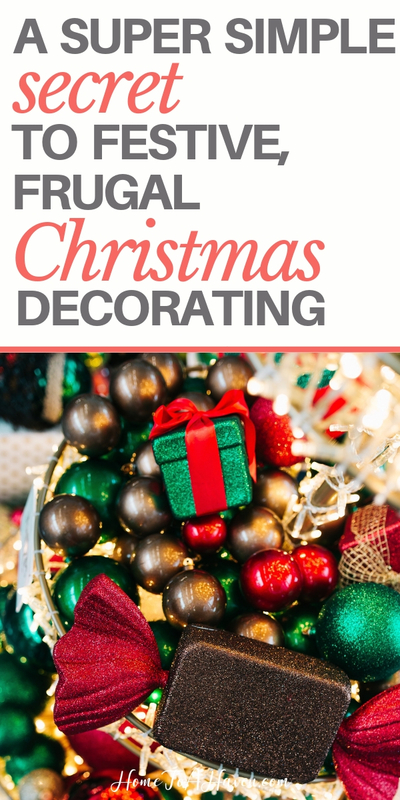 Or if you’re on a budget, you may just not have enough extra money to spend on festive decorations. 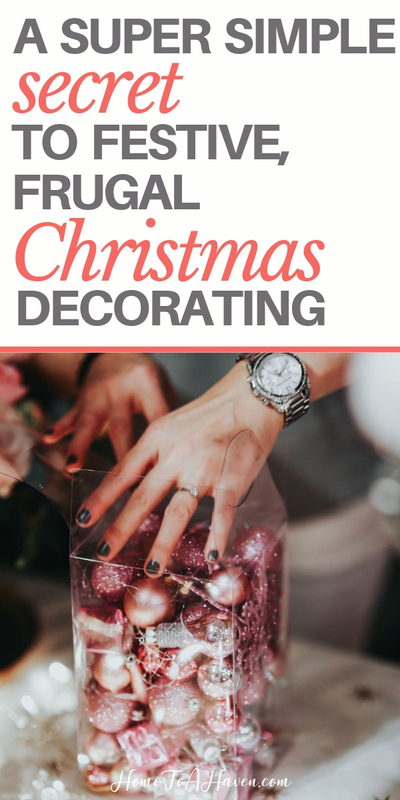 And as much as you love looking at Christmas decorations and displays in stores or other homes, you’re just not sure how to make it part of your home. That’s it. My easiest, peasiest Christmas decorating secret of all: Simply fill clear glass containers with simple Christmas bulbs. What is Home to a Haven? Hilary Bernstein is a Christ follower, wife, homeschooling mama of two, and journalist who believes every Christian woman can transform her home into a haven. She loves reading books on lazy Sunday afternoons, hosting guests for dinner, going on date nights with her husband, singing along to the radio while driving her kids around, laughing with friends, and relaxing on family vacations at the beach. 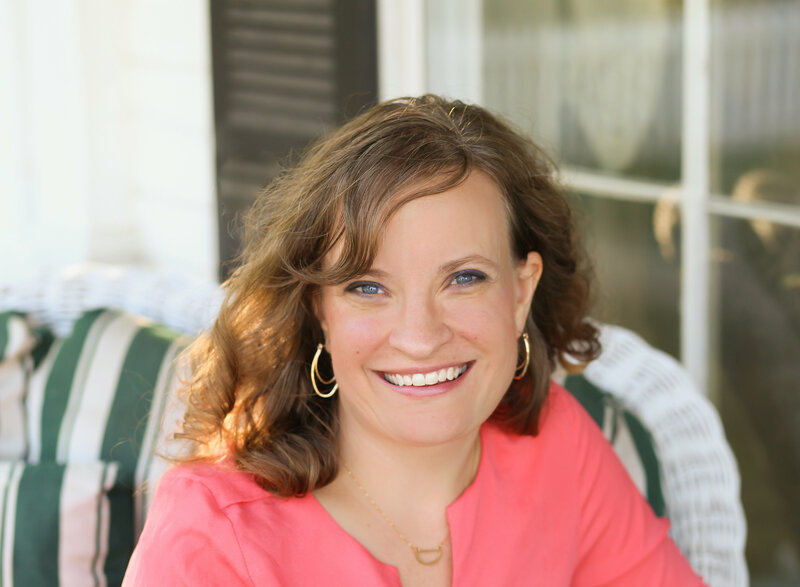 The author of several eBooks, Hilary loves to encourage her e-mail subscribers! It's time to make a change. It's time to start creating a haven that brings you peace! Sign up to join more than 3,000 others in the Home to a Haven community and you'll get Hilary Bernstein's free guide, 5 Simple Solutions for a Stress-Free Home. 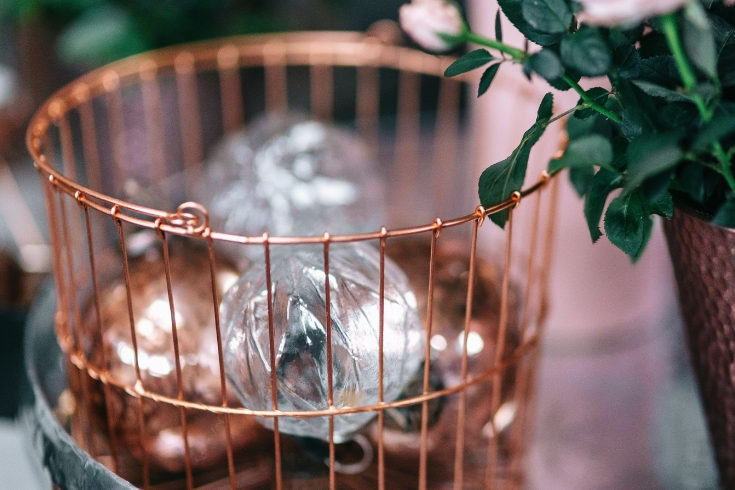 Hilary also will e-mail you weekly encouragement that will help you improve the way you care for your home ... and transform it into a stress-free haven. 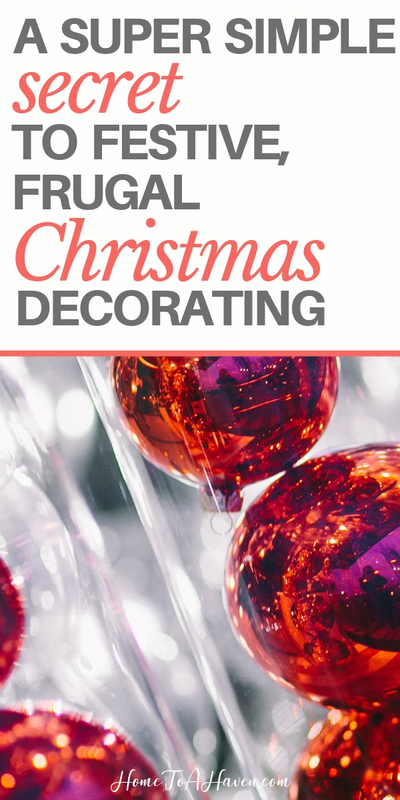 Check your e-mail inbox to get your quick-start guide so you can Begin Transforming Your Home Into a Haven in Less Than 30 Minutes! DO YOU LONG FOR A HAVEN? But do you feel stuck ... like you have no idea what to do or where to begin? If you're a Christian woman, you can transform your home into a haven. You just might need a little help. 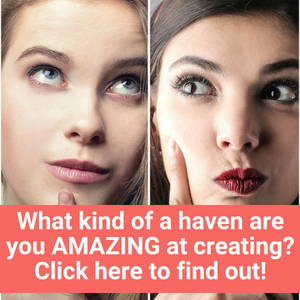 When you join 3,000 other homemakers as a member of the Home to a Haven community, you'll get the free, quick-start guide, Begin Transforming Your Home Into a Haven in Less than 30 Minutes! Plus, you’ll be encouraged and equipped to transform your home into a haven through weekly e-mails from Hilary Bernstein. Stressed out at home? Transform your home into a haven ... even if you're short on time. Let's get started!